So it’s that time of the month again… not THAT time!! Monthly Favorites time! This month I have been loving a lot of stuff that I show in my video so go watch it now! I won’t give all of my favorites away in this blog post, but I wanted to talk about one! First off, since it’s summer I don’t feel the need to wear a full face of foundation every single day, infact I probably do a full face maybe once a week in the summer. 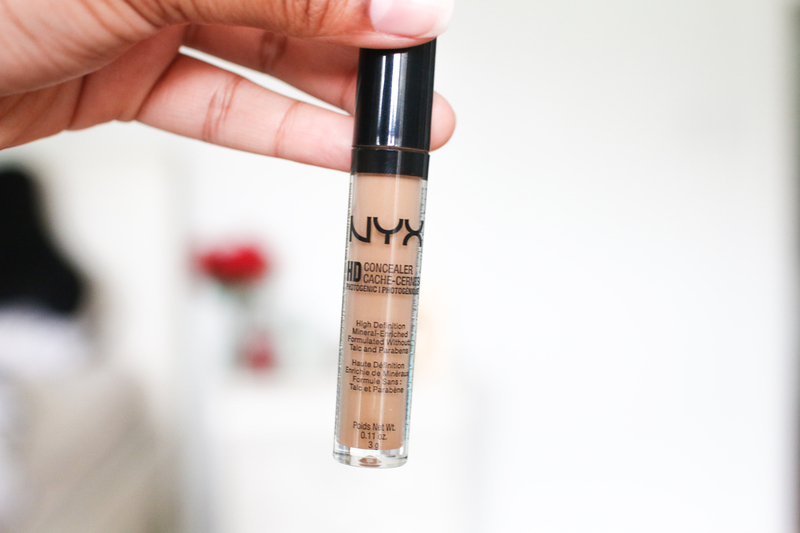 But I have been recently getting scars from little acne here and there so I decided I needed a good concealer! 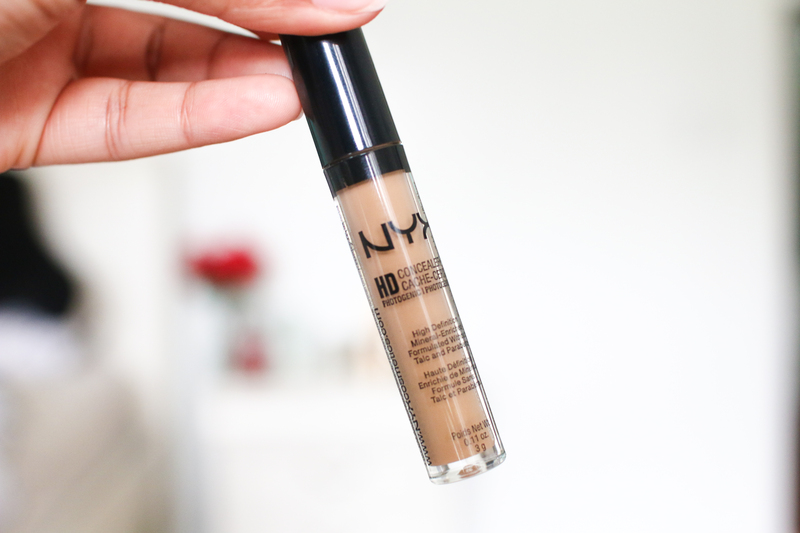 I have never had one before and sometimes I would just use liquid foundation as concealer, one time I tried to use mac’s paint pot, and another time I tried using a foundation stick, but none of them really worked!! I went to Ulta and of course I always get drawn in by NYX cosmetics, one because it’s so cheap and good quality, and two because they pretty much have a dupe for every makeup product that ever exists! I found the HD Concealer and the Ulta employee matched me to the color CW07. I went home to try it out and it was really awesome I definitely recommend it! 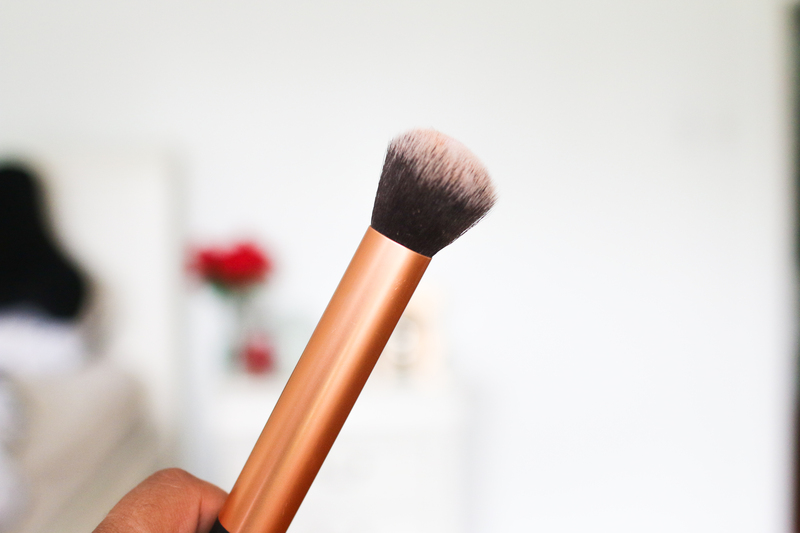 I also reccomend trying it with this foundation brush. 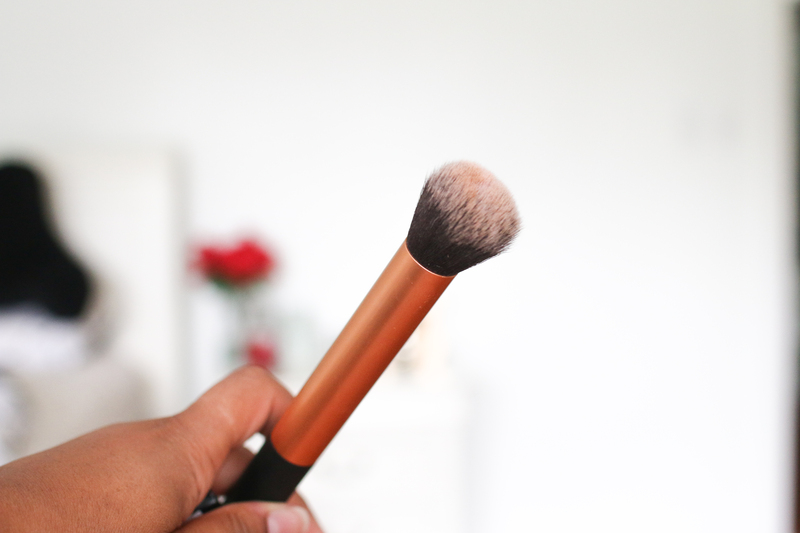 Apply it in stippling motions instead of circles to avoid wiping the product off of the problem area.